You, probably just like me, live and work in an environment where technology is integrated deeply in your daily routine. You expected it to be the enabler for better understanding, faster answers and optimal communications. Your customer journey has high expectations and it is not complicated. As for a tech-driven company like RAM Infotechnology, it is their mission to deeply integrate customer experience in their organization’s culture and way of thinking. Marketeer Richard Aertssen shares that, more than just a trend that calls for adaptation, customer experience gives their organization a competitive edge in proving that they are serious with their mission and vision. “By understanding what drives our customers in their daily work and how they execute it, we are able to provide the best solutions in ICT. 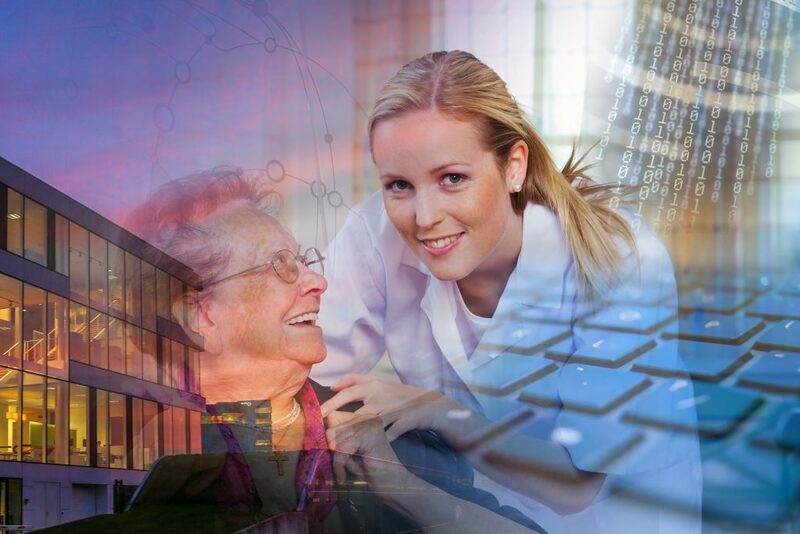 Our mission is to improve care and governmental organizations by offering service and solutions in ICT. We stay focused on care, cure and governmental companies. This way we have gained a deeper understanding of the business over the last 25 years. Understanding and experience is at the heart of customer experience,” he reiterates. This business solution is a vital strategy for their organization to be truly customer-centric, especially in the healthcare industry. Providing a seamless customer experience means being able to react to communication that doesn’t fit the traditional contact center model. Service management and support need a different approach to be able to be proactive and discover current and future customer needs and wants. Most IT efforts are non-visible and do not directly provide an advantage, but are essential to perform many tasks. For example, data security is non-visible until it fails. The same thing applies with network connections. As long as they are up, there is no issue; but when they are absent, the negative effects are apparent. In general, customers have no special interest in technology unless it helps them directly. The goal is to provide services that never disrupt their work and make them able to do a good job and excel whenever possible. More than maintaining the momentum of an excellent CEM, the main challenge is to take an organization’s customer experience strategy to the next level; that is, to project and foresee the next steps in response to what customers would want and desire in the next years. A good example in exceeding expectations is what Google is doing. It recognizes when and where you are by creating a map of your daily activities and searches. It can also track your physical location by the activation of different devices tied to your Gmail account, so it pushes information on your mobile about possible delays in your daily activities without even asking for it. This strategy is being a step ahead of the customers. As we are moving towards an expectancy-driven economy, an organization should be both data and insight-driven. At the end of the day, most customers have no special interest in technology per se unless it helps them directly. To have a differentiator, knowing what the customer wants is no longer the deal breaker; knowing what they will want is now the new goal.